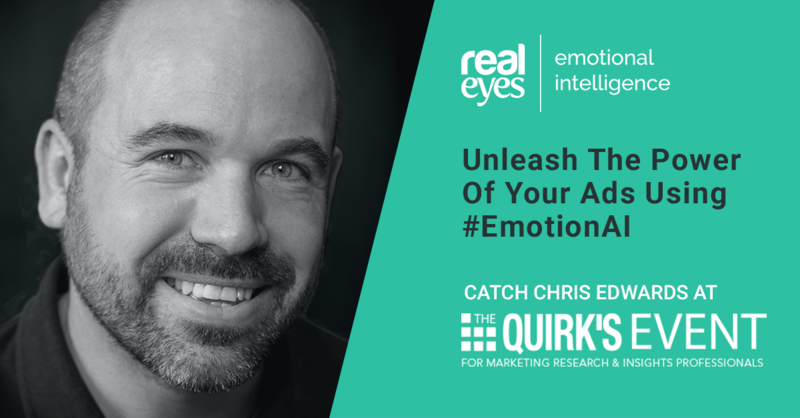 We’re excited to announce that we are going to be showcasing our #EmotionAI technology at Quirk’s London. That’s right, the Realeyes team will be out in force at the conference in the Intercontinental O2 on February 12-13. 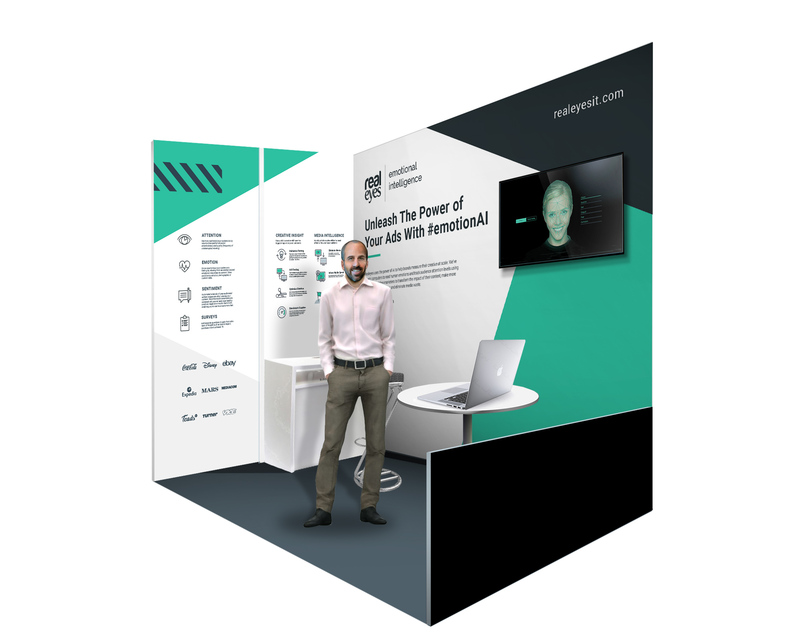 We have a booth at the inaugural London event, where we will be showing marketers how our #EmotionAI technology can help marketers maximise the effectiveness of their ad campaigns. For anyone not already familiar with our technology, we’ve taught computers how to read emotions and measure attention levels using webcams. It means we can find out whether an ad will resonate with a brand’s key audiences quickly and at scale. We can also help marketers optimise their content to have the maximum impact. We also use AI to analyse the word-for-word sentiment of viewers’ custom survey responses, giving brands an additional layer of data to optimise their content. So if you are going to be at the event next week, we’d love to give you an interactive demonstration of how our tech can help you hit your campaign goals. A look at some recent campaigns, including which brands scored a touchdown at the Super Bowl. So let us know if you would like to meet up by emailing Chris Edwards or Peter Haslett and we’ll book in a session. If you have not registered for the event yet, you can still sign up here. The link also includes more information on the sessions available.